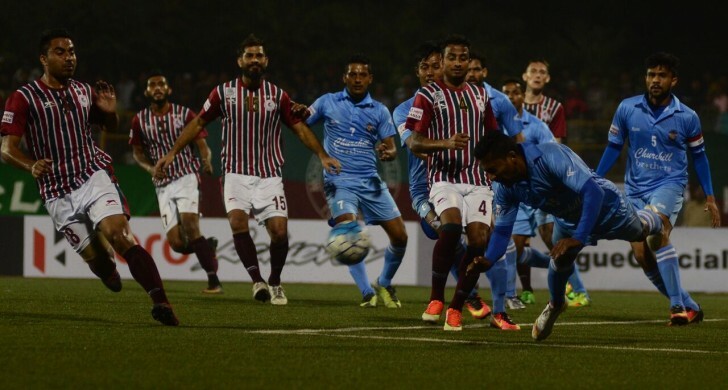 Kolkata giants Mohun Bagan began their title hunt in this season’s I-League with a narrow 1-0 win over Goan side Churchill Brothers. However, not everything went according to Sen’s game plan as U-22 full-back Subhasish Bose was shown a second yellow card following his tackle on Churchill forward Brandon Fernandes. In the post-match conference, Bagan head coach Sanjoy Sen admitted the red card was an unfortunate feat for the team but also tthought the youngster performed surprisingly well. 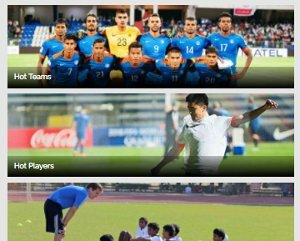 Summer signing Darryl Duffy started the match spearheading Mohun Bagan's offense, with Balwant Singh starting alongside him. 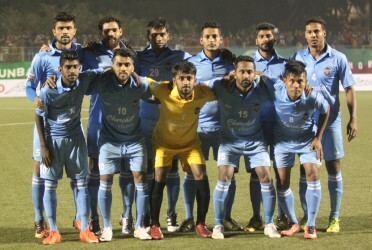 Considering Singh’s return to professional football from a long injury, Sen praised the forward’s effort throughout the match which led to the winning goal for the Kolkata giants. The 56-year old also revealed that not only the forwards but the entire team played well. On the previous day, Mariners’ arch-rivals East Bengal kicked off their I-League campaign with a draw against Mizoram-based side Aizawl FC. Considering the fact, Mohun Bagan started the match aggressively, with several counter attacks and aerial play which led to Balwant Singh’s header in the first half. Bagan looked comfortable playing on the astroturf, considering the fact that the Mariners did not have any time to practice on the surface after the late change of venue from the Rabindra Sarobar Stadium. Despite being optimistic, Sen was doubtful of success in the next match against Shillong Lajong. “If we have to play here on 13th January we might face some problems. Lajong are comfortable with artificial turfs and they play on artificial turfs in the entire season so that will be an advantage to them,” he added. 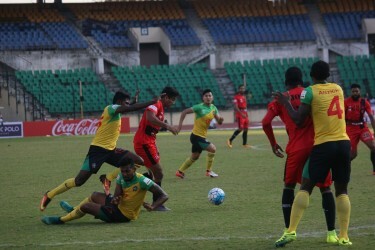 Sen criticized Churchill’s defensive tactics against Mohun Bagan. “They did not look like they wanted to score goals. 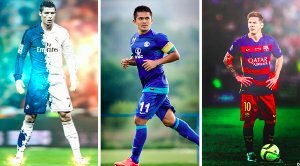 They were flooding the midfield and their defense but seldom went up to attack. These situations make it hard to win any match,” said the coach. Kean Lewis started in the flanks replacing absentee star Sony Norde. Mohun Bagan won the game but Lewis did not have much effect on the match compared to the Haitian international. The heat of the conversation with the reporters went up a degree when Sen was asked if he had missed Norde against Churchill. “Anybody who is absent, I don’t think about them at all. I had told last year that we can win without Norde,” the coach concluded.